Loretta Lynn & Johnny Rodriguez is not currently scheduled to do any shows in Branson this year. 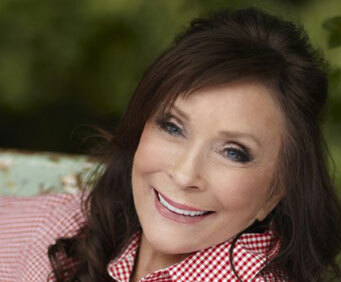 Don't miss your chance to see Loretta Lynn performing one night only in Branson! For one amazing night in Branson, Missouri, leading lady of country music, Loretta Lynn will be live at the Andy Williams Moon River Theatre. With a list of 160 songs she has penned, including 27 number one singles on country charts, Loretta will be singing some of her favorites and yours. Much of the artist's lyrics are autobiographical, like 'Coal Miner's Daughter' which describes her childhood growing up in Butcher Holler, Kentucky; and 'Don't Come Home A' Drinking,' a catchy song written for her husband. 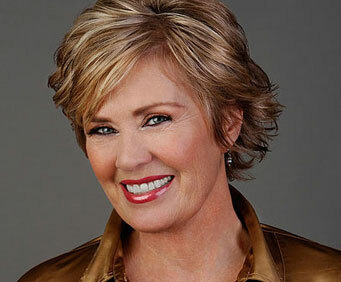 She became a Grand Ole Opry Member in 1962, and has won four Grammys. 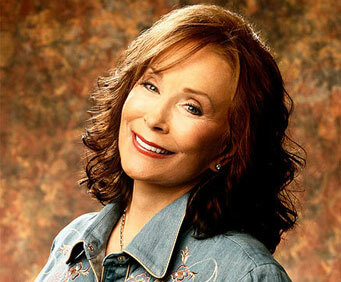 She is the first female country recording artist to chart records in six decades. "Just because she is a legend." Just because she is a legend. She needs to retire before she dies on stage. Johnny rodriguez was entertaining but could not understood when he was talking.